"With 30+ years experience along with being second generation, you're sure to have the BEST experience!" 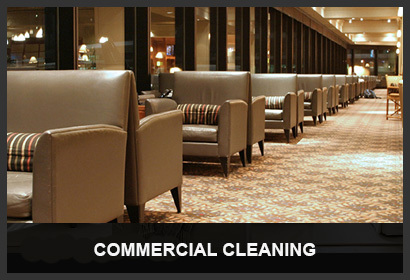 With over 30 years of experience in the carpet cleaning industry, as well as being second-generation, you are guaranteed to receive the very BEST service on the South Shore. 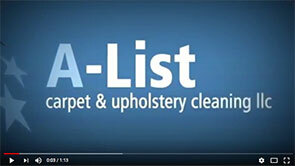 A-List Carpet & Upholstery Cleaning provides superb service using state-of-the-art carpet and upholstery cleaning equipment and methods. 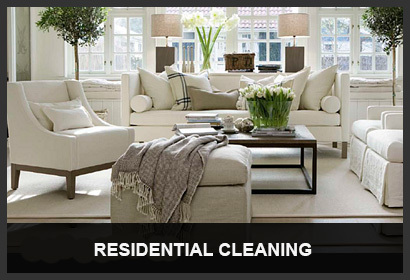 We offer a wide selection of cleaning and protective finishing services, including area rugs. 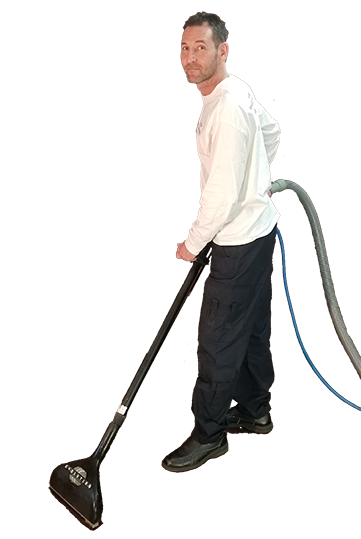 Carpet cleaning is not a job to us, it's our passion! 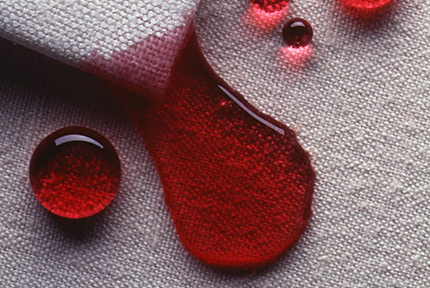 We love a challenge, and there is nothing more satisfying than getting out what appears to be the most impossible stain. 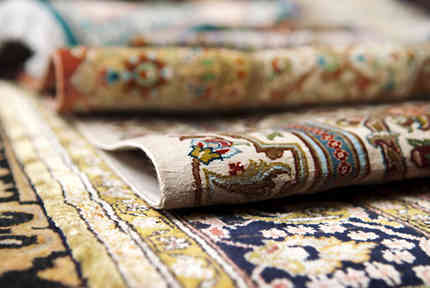 When our job is complete and we’ve saved your favorite sofa, cushion, Oriental rug or custom-made drapes, it feels great! Our reputation speaks for itself. I've been fortunate to work with some of the most well known Interior Designers, Luxury Hotels and Condo units in the greater Boston area, along with working with 80% of the wealthiest clients in Boston, including business executives, catering companies, and players of the Red Sox, Bruins and Patriots. 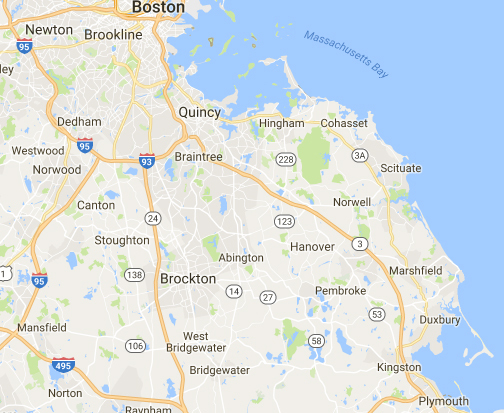 Because our business on the South Shore has expanded so much, we have cut back our territory in Boston to focus more on the demand here on the South Shore. 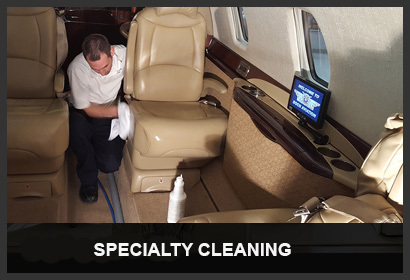 We pride ourselves on friendly & courteous service, fair pricing, exceptional workmanship, and our top priority is giving you the best service and experience you have ever had! We strive at keeping up with the latest technology along with chemistry to be able to achieve the best results that our clients rave about. 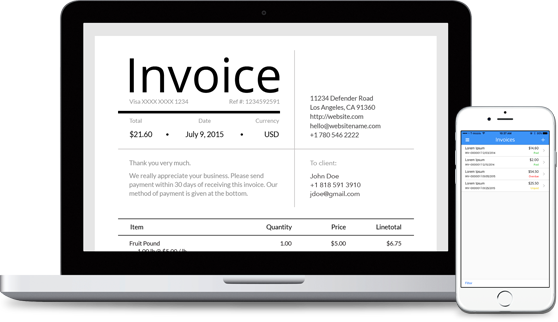 We will educate you in the process we use and how to care for your investment. 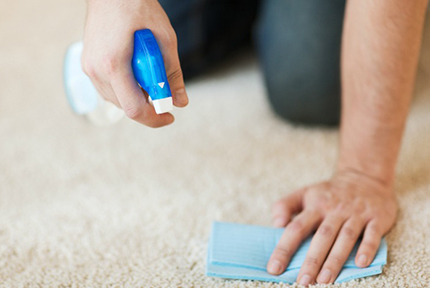 Cleaning upholstery is not like cleaning carpets as the fabrics are far more delicate and your skin is in contact with it. 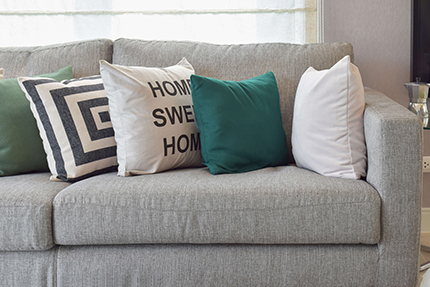 It takes years of experience to master the cleaning of upholstery, which is something that we have accomplished and why clients trust us with their fine fabrics. 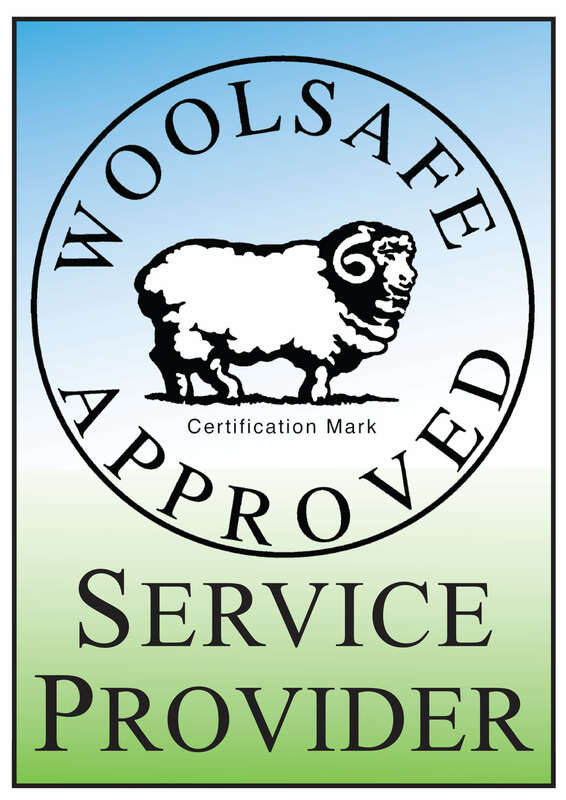 I have personally tested every brand of fabric protector out there and know I'm using the very best. 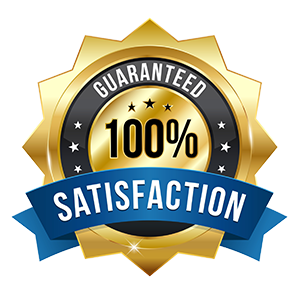 Unlike a franchise or a furniture store using a product for profit reasons, I use only the best products that I feel are going to deliver results. I've been called a magician! I can't tell you how many times. My education in the industry, along with understanding the chemistry and science of a stain and the ability to manipulate it, sets my skills apart from most in the industry. 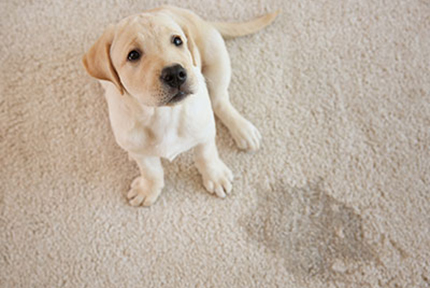 Pet stains are a common problem, yet can be a big issue. I offer several services to help combat the situation. I use UV light technology to expose the issues along with have several methods to address and fix the areas of concern. 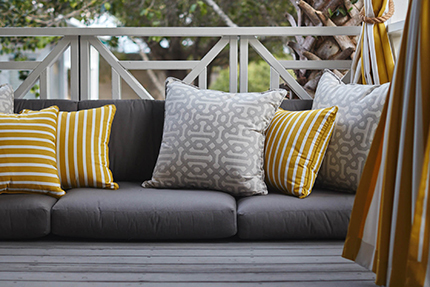 I'm one of the few that has a program to take care of your outdoor upholstery. I typically pick up in the Fall, bleach and clean, add waterproofing if you'd like, bag and deliver back to you, ready for storing until the Spring.